L-Glutamine is an unflavoured post-workout powder. 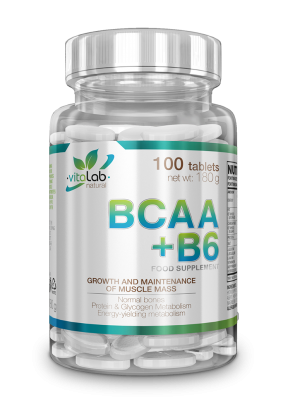 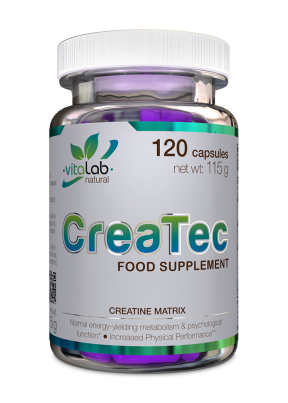 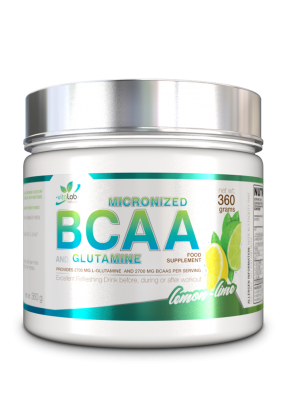 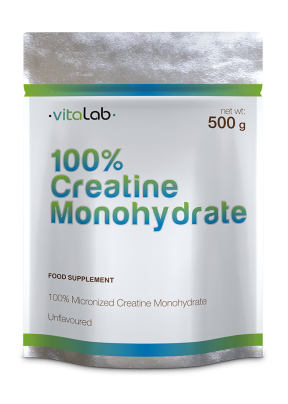 In 100%, the product’s active ingredient is the conditionally essential glutamine amino acid. 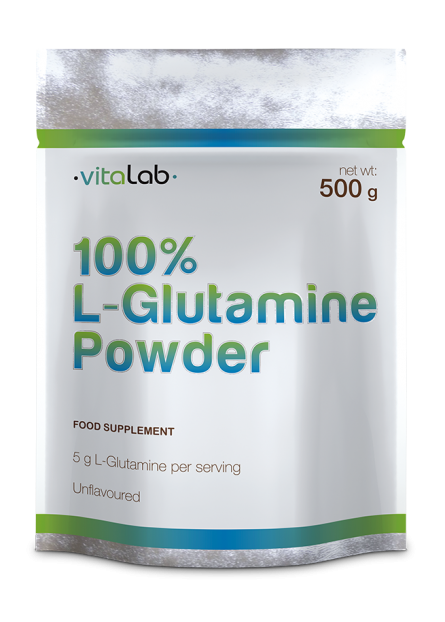 Take 5 g 100% L-Glutamine with 300-400 ml water or optionally add to your own (high carbohydrate containing) shake directly after workouts.